Learn how you can take care of your home’s water heater. Want to avoid ice cold showers this winter? Then make sure you take the necessary steps to preserve your home’s water heater. Not sure where you should start? Then here are some easy steps you can take to care for your water heater. You should drain your water heater annually. Normally, draining one or two gallons is enough. However, if you notice any sediment or other debris in the water, you will have to complete a full flush. To start, turn off the heat and shut off the flow of water. Then, open up the drain at the bottom of the tank and let all the water filter out. Next, turn your water back on and let it flush through the drain. When the water is clean, then your flush is complete. 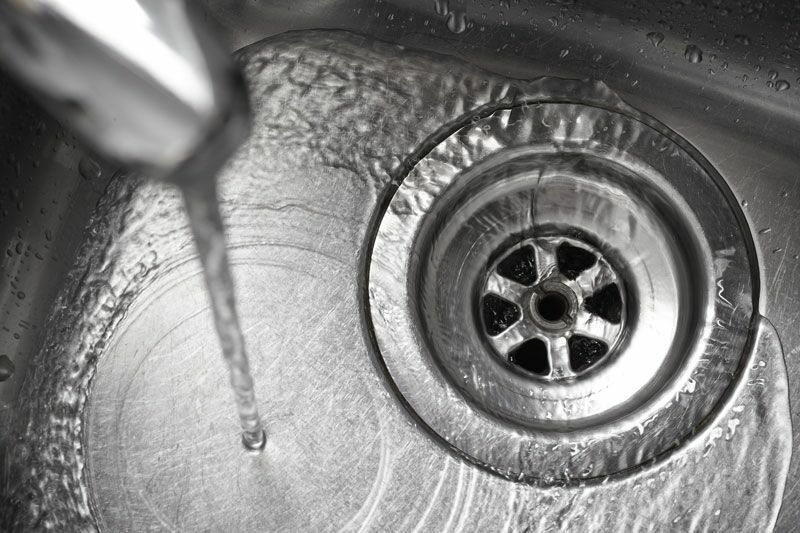 Close the drain and allow your tank to fill back up. Finally, turn your heat back on and adjust the temperature to your liking. You should inspect your water heater every year or so. Start by looking at the plumbing leading to and from the tank. Be particularly careful to note any signs of extreme wear or deterioration on the pipes. Then, look around your water heater. If you see signs of soot or black residue, then this is a sign that your water heater is experiencing combustion issues. If you notice any of these issues, then call in a professional to make the necessary repairs. Try out these easy steps to make sure that your water heater stays in tip-top shape this winter. Want another way to ensure that your home stays in good order? Then make sure you have the proper home insurance protections in place. To find the right policies for you, contact the team at Udell Family Insurance in Westlake, California. Our dedicated professionals are ready to assist with all your coverage needs.